Recipe Round Up…Who’s Your Daddy? This week were are dedicating our blog posts to the dudes, dads, fathers, grandpaps, baby-daddies, in-laws, etc…in honor of Father’s Day! A day we can say thank you for being AWESOME! We’re kickin’ it off with some spice! I know our hubbies loves hot wings and beer so why not have a cold bucket o’ beer waiting along with some of this delish dip!! Here is a recipe for some fabulous Buffalo Chicken Dip all ready to go on this handy recipe card that you can download HERE! Well…some of you may have missed the announcement on Facebook, we found out last week we are expecting our 3rd BOY into our family!! We were kinda pulling for a girl, but…we are thrilled to expand our little boys club at the Propes home. So, with this also comes some design projects and rearranging to take place. We live in a 4 bedroom home with the 4th bedroom being utilized as our playroom which means that two of the kiddos will have to bunk up. The obvious choice was to pair up the two older lil’ dudes and give the baby his own space…and so the transformation begins. My designs always start with some sort of inspiration, in this case I was drawn to some adorable Ralph Lauren polka dot sheets at Homegoods. 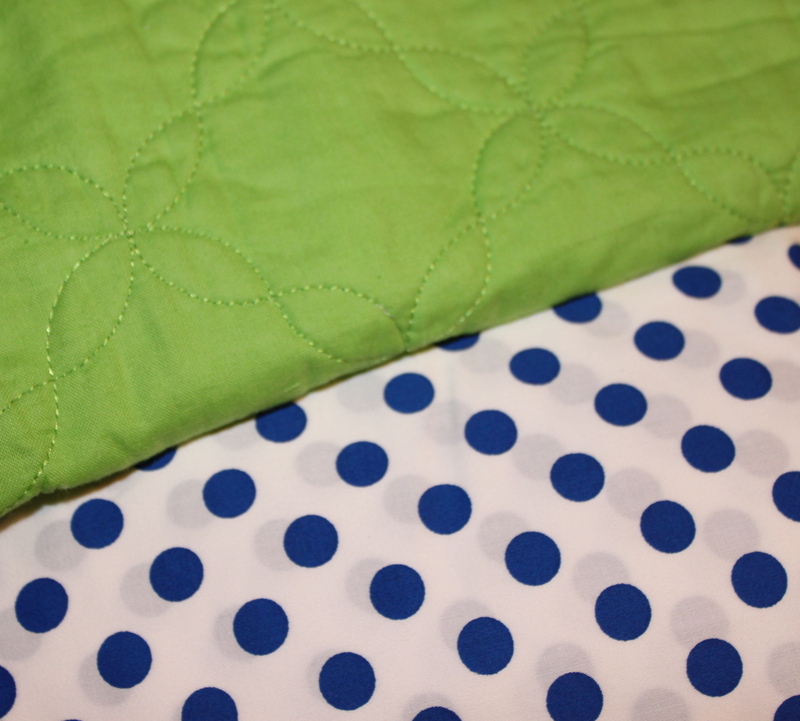 They are white with a blueberry colored dot, that I paired with some granny smith apple green pillow shams. The sheets are queen sized and are too big for a twin bed, so I will take on a little DIY project, cut them down and transform them into duvet covers. Ok, so now I have the colors, now what???? 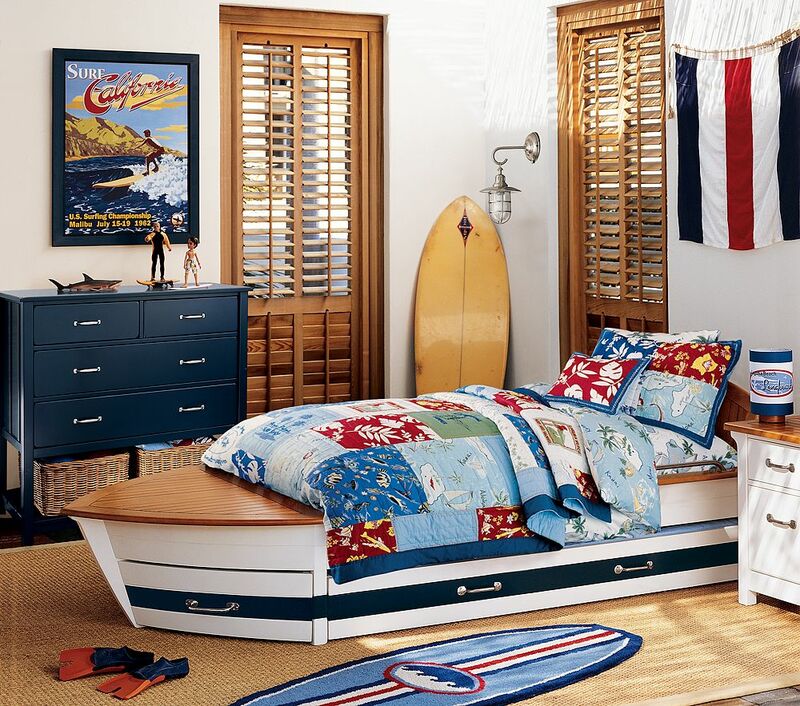 Well I stumbled across an adorable art print from Pottery Barn Kids that had a vintage surf feel. Seeing that we just returned from the beach, it seemed quite appropriate. 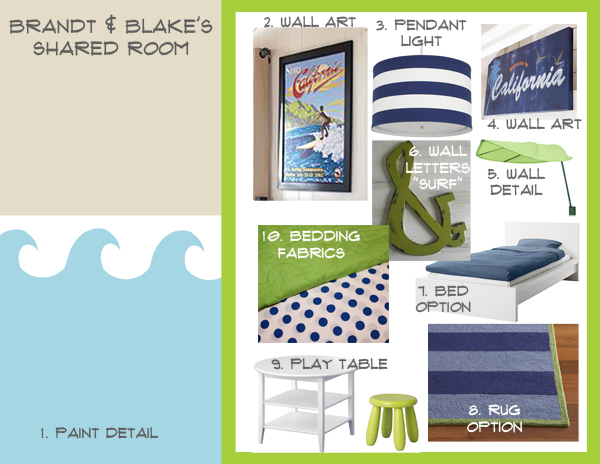 Brandt, our 3 year old, LOVED the beach and seeing surf boards…so that is where the theme started to evolve. I also thought this would be a great theme to grow with them for quite some time. Well…here it is…the beginning process of design. We’ll see where it goes from here?? I absoultely LOVE to get the news that a friend is expecting a baby!! 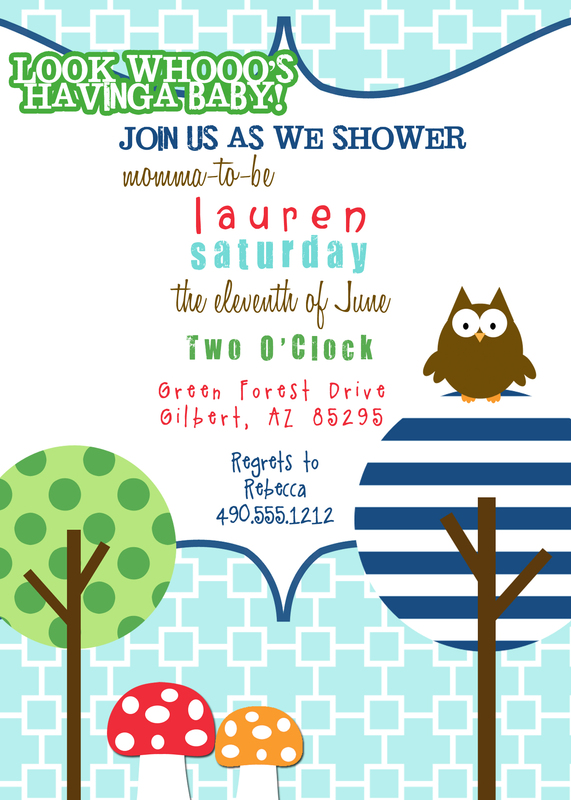 It is so fun to be able to design a shower invite for them for their very special day! Both of these designs are going to be added to our Etsy Shop SOON!! Hope you all have a happy Friday! 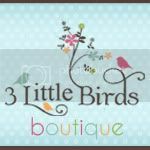 Want to see what I am dreaming up for baby #3? 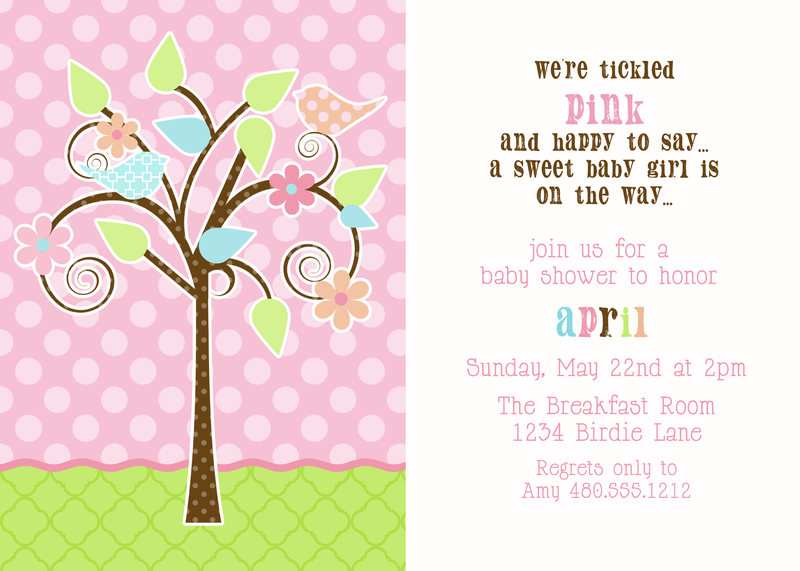 Head over to Project Nursery to see all of the details or click HERE!! So, the other half behind the freshness of fresh chick is Shannon…here is what we know…Shannon is cool!! Shannon is 9 months preggers…Shannon is being induced on Monday!! Woo-hoo!! 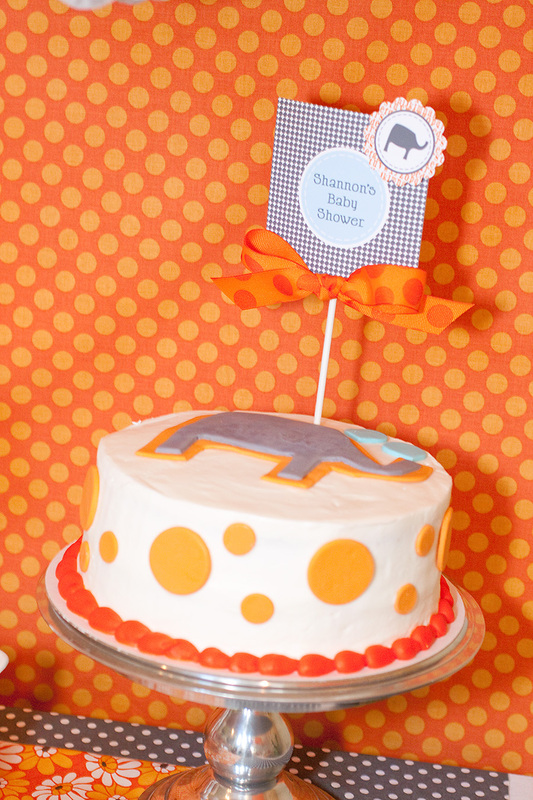 So, before Landon arrives we wanted to share the baby shower we threw to welcome the lil’ dude. The Deets? 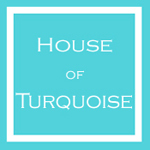 Head over to Hostess with the Mostess to read ALL about it!! 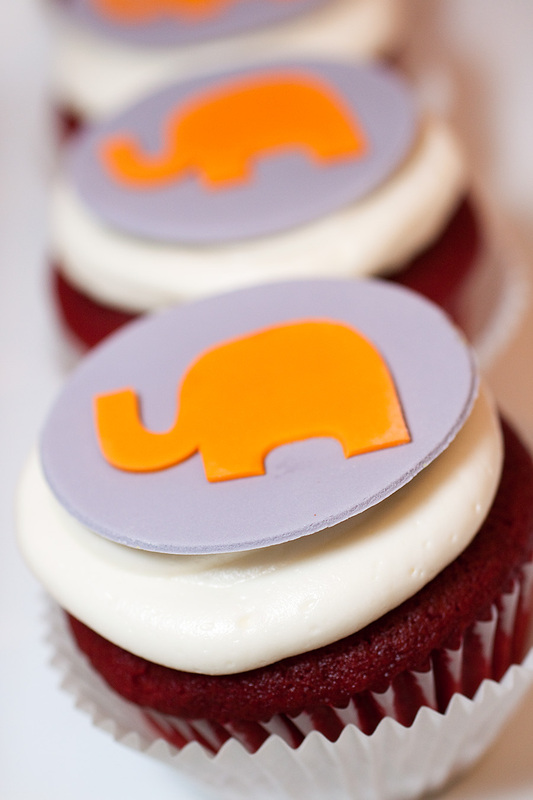 Oh…and all of these printables are now available in our Etsy Shop…HERE!!! Summer is a’coming…Let’s Go Camping! With the weather getting warmer the parties are moving outside…YES!!! We have had a few orders lately for our S’mores themed collection. 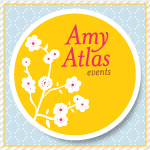 We also have had requests for a camping theme – The Camp Out Collection!! Totally fun, why not invite a few friends over…grab your sleeping bags, tents and flashlight and host a backyard campin’ bash. Oh…think of the party possibilities chicks!!!??? Here is the new collection…available HERE! 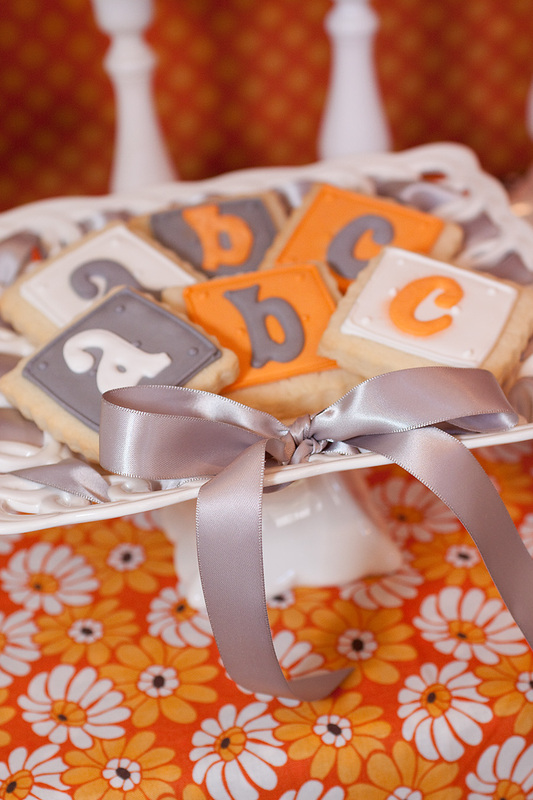 and of course the awesome Bakerella can show you how the make these fabulous little treats…can you say YUM-O!! Have some great ideas you’d like to share? Leave a comment!! Happy Camping!! !